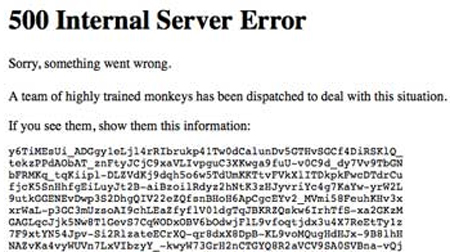 (FinalCall.com) - YouTube, the popular Internet video site owned by Google, briefly crashed early Monday evening. As of 5:45pm Eastern Time, Google's video sharing site was sporadically up and down with a "500 Internal Server Error" message displayed. 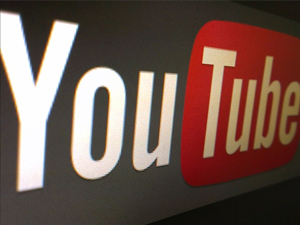 According to the Canadian Internet Monitoring group, Sandvine.com's report, "Global Internet Phenomena" YouTube accounted for half of North America's downstream Internet traffic, coming in second to Netflix. As an increasing number of the word's population depend on the Internet for news, entertertainement and transactions, such high profile website outages howeever brief, cause major disruptions. YouTube serivce was restored as of 6:00pm Eastern Time. As of this writing Google has not released an explanation of the outage.